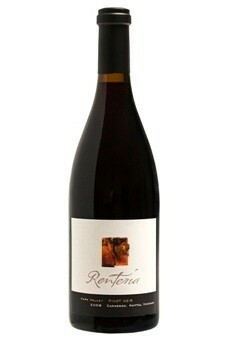 Our 2009 is lighter, more of a classic French-style Pinot Noir. It is true to its varietal, being elegant and delicate with a little toasted coffee on the nose. The 2009 shows more complexity than earlier vintages, with components more woven together and less one dimensional.